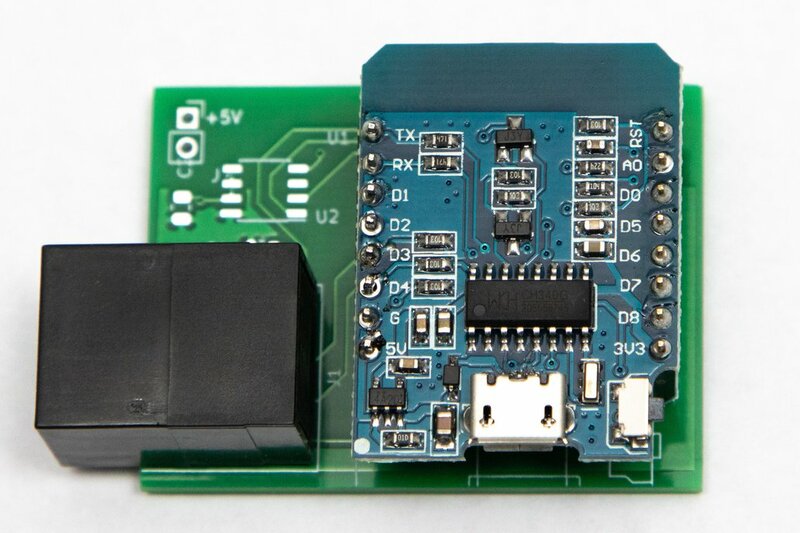 ESP8266 to RJ45 Breakout Board. 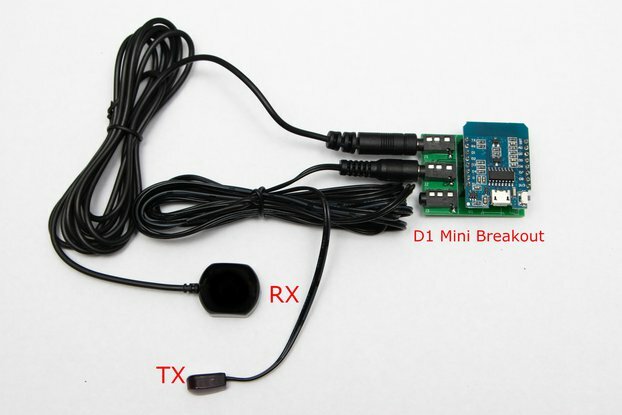 This makes it super easy to connect up sensors to your D1 Mini and deploy them anywhere. 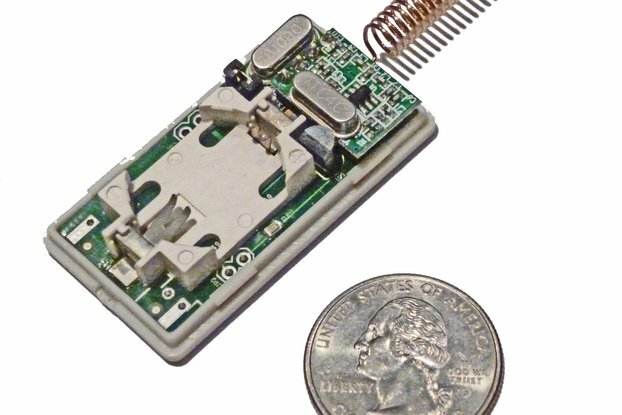 We have used this method for contact closure sensors, water sensors, and temperature sensors. 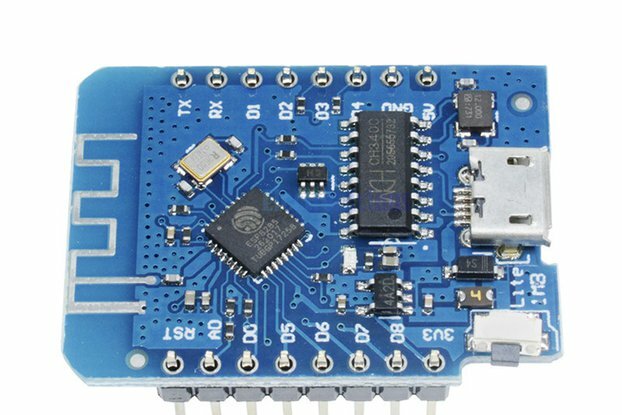 The Wemos D1 mini pictured is included with this listing. 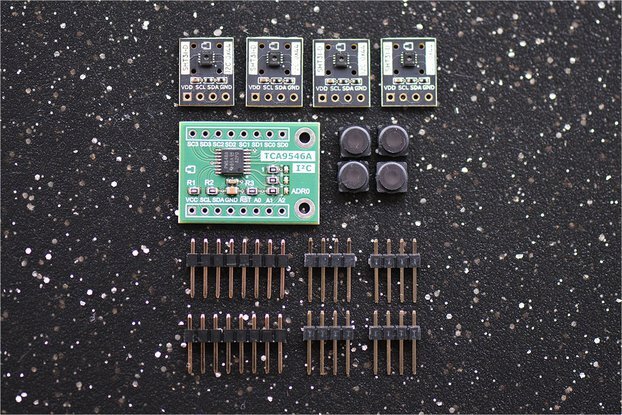 The board also has a footprint for an LM75 temperature sensor, however this listing does not include the temperature sensor and associated i2c resistors/capacitors populated.